Who is RMAC and How Does it Affect Me? The Raw Milk Association of Colorado (RMAC) is an association of raw milk producers and consumers who advocate for the availability of traditional raw milk products and seek to ensure a safe supply. The association as formed by owners of cow and goat raw milk dairies in Colorado following passage of the Colorado Revised Statutes 25-5-.5-117, which specifically legalized distribution of raw milk through a cow/goat share program. Producer Members who founded RMAC believe it is important for raw dairies to proactively and collectively promote the raw milk industry and address challenges. Despite the state health department’s warnings against consumption of raw milk, RMAC believes that consumers have a right to accurate knowledge and a right to choose. They also recognize the importance of working with consumers, other organizations, professionals and businesses who share their goals of strengthening the raw milk industry. You can join RMAC here. We also seek to provide outreach to new producers by suggesting resources related to the raw milk statute, clarifying the consumer/farmer contract ideas, assisting with milk testing and evaluation, and outlining criteria for holistic herd health management. We do not provide legal advice. 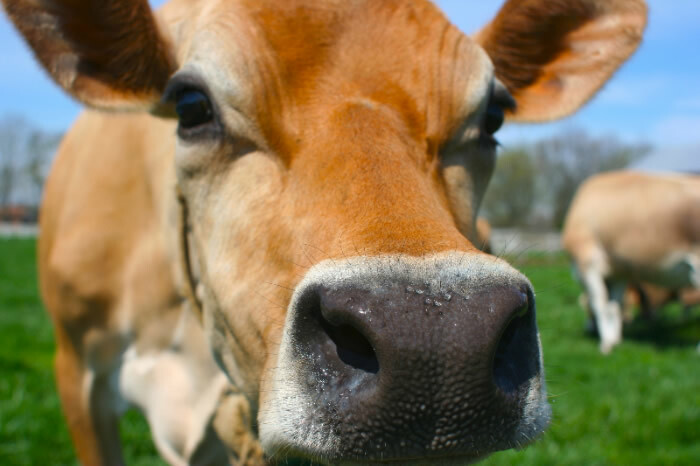 We seek to educate consumers by providing information on the nutritional benefits of raw milk, helping to understand raw milk safety issues, defining the responsibilities of informed consumers, and clarifying the consumer/farmer contract. We hope to help organize the raw milk network by developing a membership organization, establishing liaison with public health officials, promoting appropriate Colorado food policy, collaborating with related organizations and managing media relationships. Anyone can join. Our fees are modest.